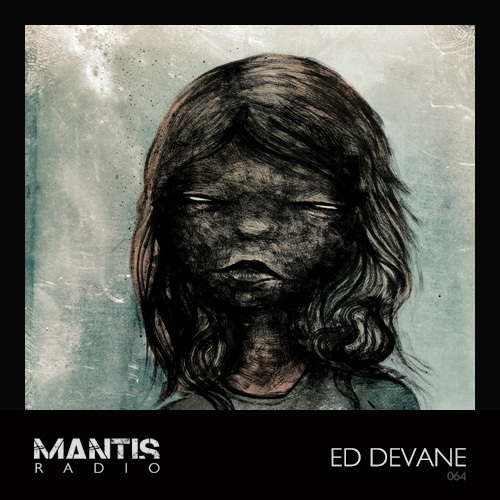 Dublin’s Ed Devane records for Mantis Radio a straight up trip of dub, industrial, ambient and hip-hop sounds, all from his studio and hands. Apologies for the low microphone levels during the first half hour of the broadcast. Ed Devane is a Dublin-based artist primarily working with sound. As a producer he is known for releases on a variety of electronic labels, while most recently he released his début album Molten Membrane (on Mantrap Recordings). 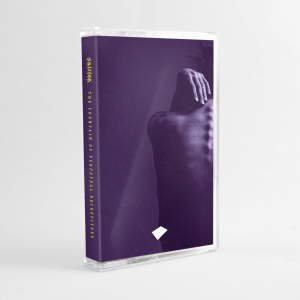 a daring trip through ambient, hip hop tempo melancholy, dub, industrial and into the fiercer chest-shaking attacks that have become his trademark. His interest in sound design has in recent years led him to build his own instruments, including a homemade zither, which was used throughout the recording of Molten Membrane. When not making music Ed also helps in the running of Second Square to None (events, label, blog, audiovisuals).